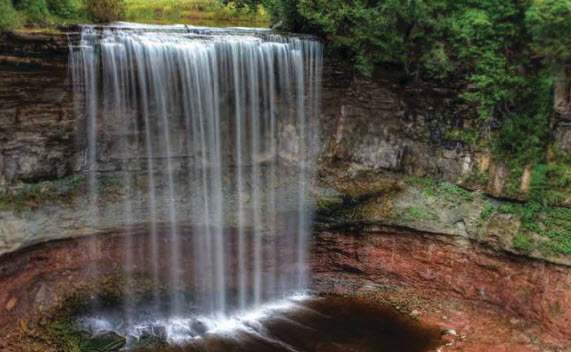 A part of the Niagara Escarpment and featuring the Bruce Trail, Owen Sound is a great place to live. Featuring an airport, community college, public transit, this valley has a thriving historic downtown with shopping, restaurants, museums and galleries as well as a year-round farmers market. Visit the Tom Thompson Art Gallery and view works from the man who not only is named the grandfather of modern Canadian landscape painting but who also inspired Canada’s famous Group of Seven. Citizens and visitors can enjoy extensive recreation facilities and opportunities in Owen Sound. The City operates two arenas, and numerous soccer and baseball complexes. Three golf courses serve the City. Excellent boating and fishing are available on the bay, and during the winter residents can access thousands of kilometres of snowmobile trails, cross-country skiing areas, and downhill skiing clubs. 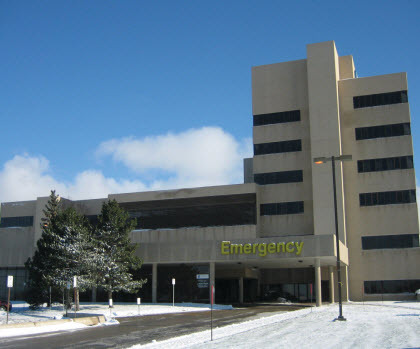 The Owen Sound hospital is a Level 2 regional referral centre, and the largest of our sites, offering a full range of specialty services including: Emergency Medicine (24 hour, double coverage), Family Medicine, Hospitalist, Internal Medicine, Obs/Gyn, Oncology, Pathology, Pediatrics, Psychiatry, Radiology (MRI, CT, Interventional), Surgery (General, ENT, Ophthalmology, Orthopedics, Urology). Specialist support is offered to all five rural sites.